Neymar’s new rented apartment in Paris is dope and he will move in after the international break. 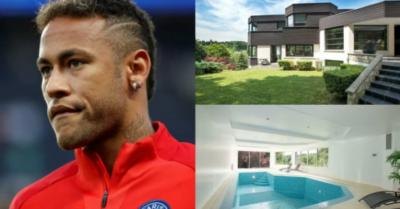 Neymar had been living in a plush hotel suite but will soon move into French actor Gerard Depardieu’s former property which has an indoor swimming pool, sauna and Turkish bath with a 5000m2 garden. 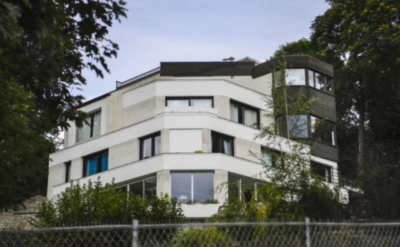 The house is located in the commune of Bougival in the department of Yvelines, an area where compatriot Ronaldinho once lived, and where teammate Layvin Kurzawa currently resides. It is understood Neymar will pay rents of up to €14,000 per-month for the property, roughly translated to about N5.96m per-month. 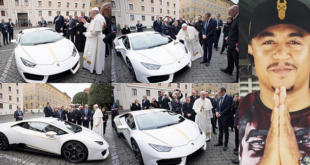 But when you’re earning around €600,000 a week after tax, it’s just a drop in the ocean. Neymar, 25, has scored three goals and assisted three more from as many Ligue 1 appearances since making his world-record €222 million move from Barcelona during the summer transfer window.